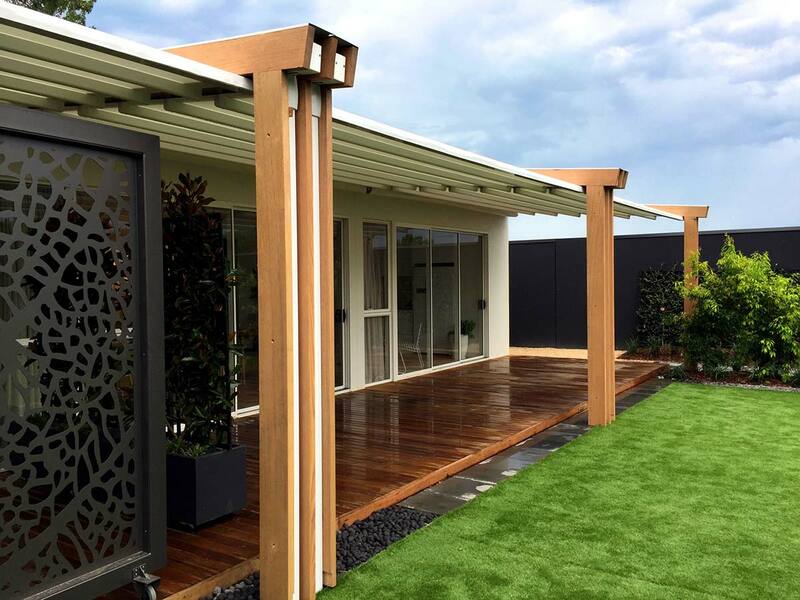 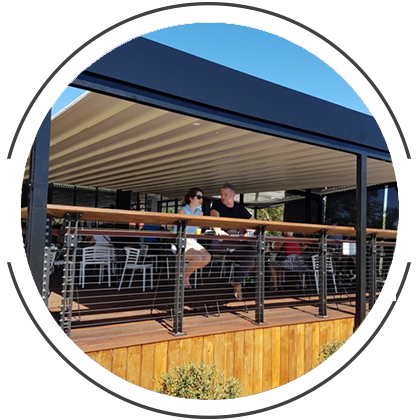 With the flexibility to cover most outdoor spaces and capability to create another covered living space our products come in a vast range from easy affordable and ideal options for roofing integration into existing timber or steel structures to free standing versatile, innovative and luxurious retractable systems that offer complete control and protection to integrate with your distinctive environment. 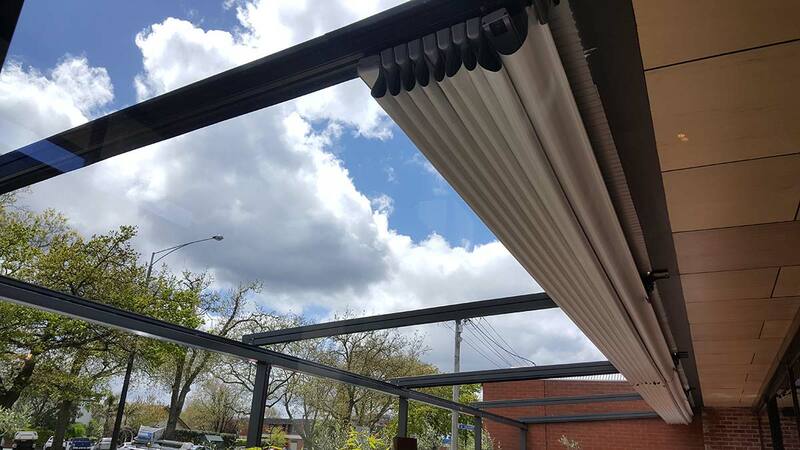 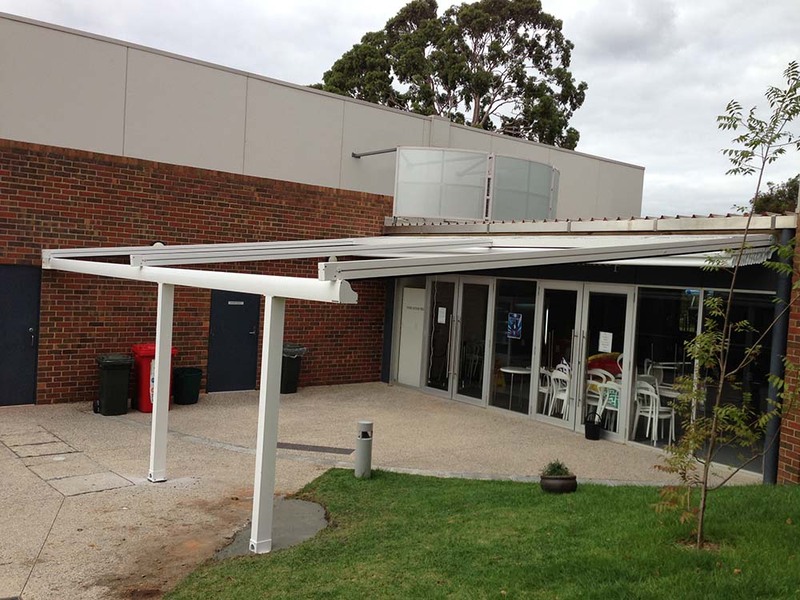 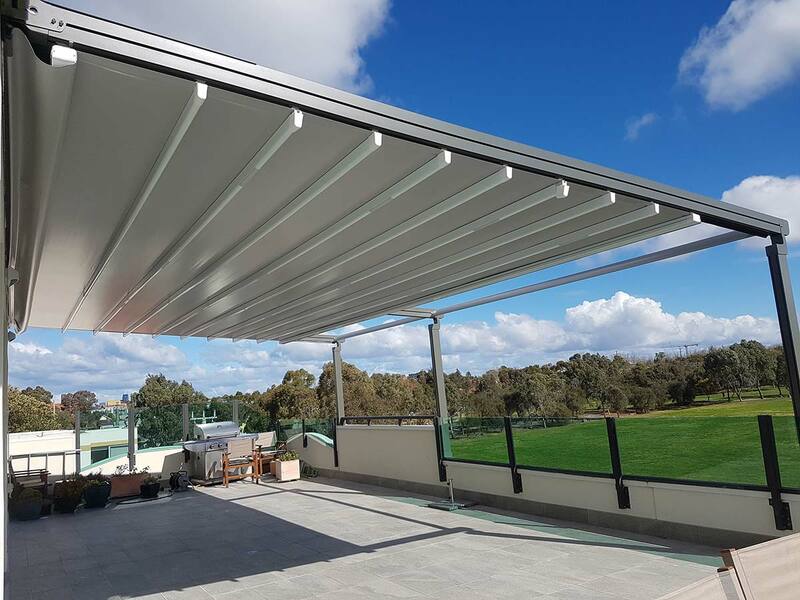 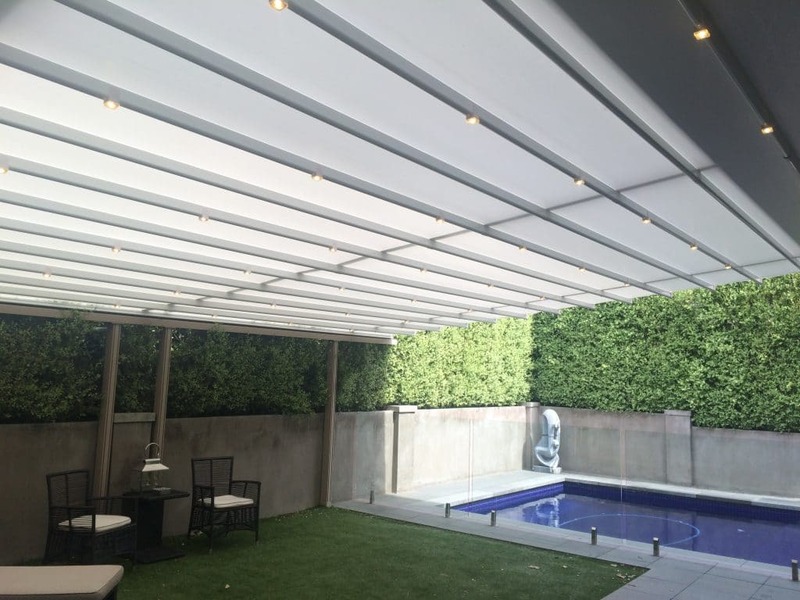 Manufactured to size using high grade 6063 extruded aluminium profiles, finished with thermosetting powdercoat and exclusive storm guard soft touch seals along with stainless steel fittings to endure Australian conditions, all our retractable roofs are completely waterproof, mould resistant, UV resistant and flame resistant ensuring low maintenance and maximum stability. 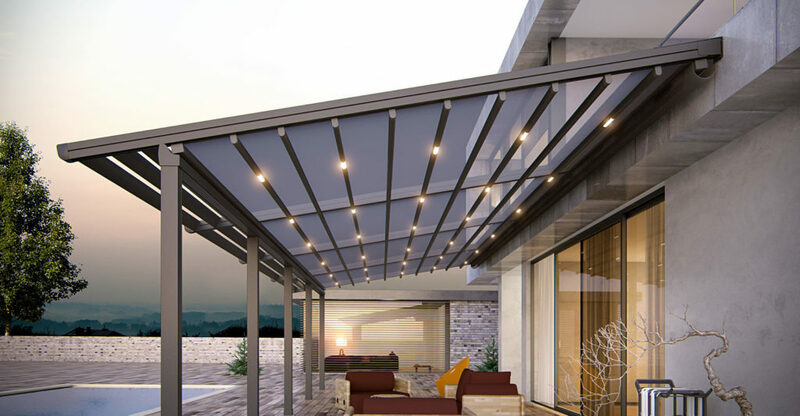 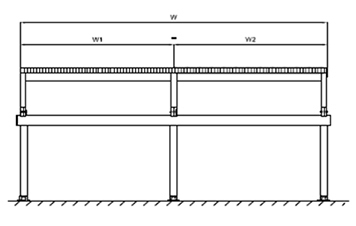 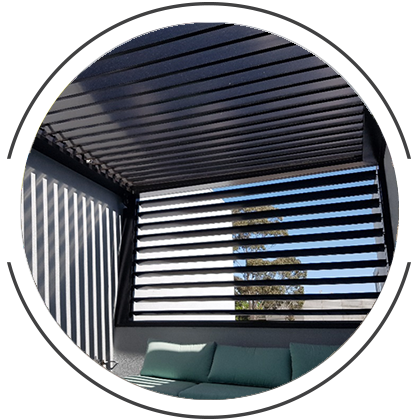 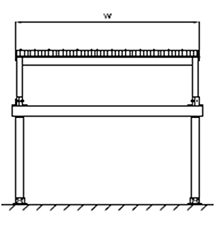 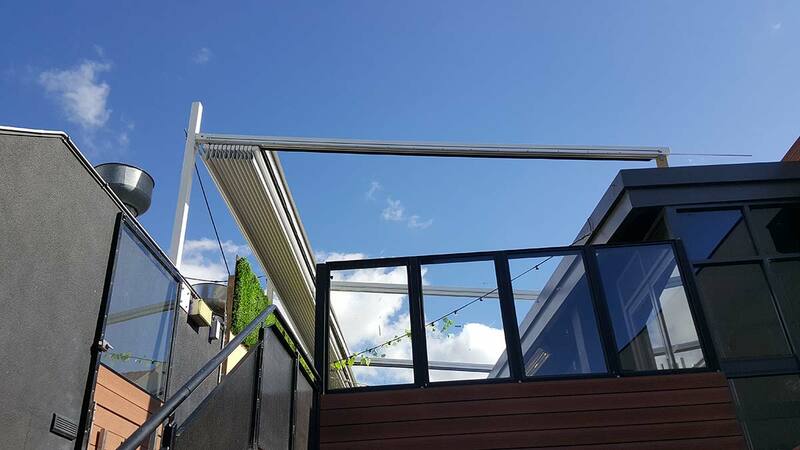 Our Opening Retractable Roof range is guaranteed to accomidate to all your residential or commercial needs and comes in a wide range of spec options and like all our products we offer full building/planning permit, engineer certification and compliance, benchmark 3d design modelling and of course full fabrication and installation. 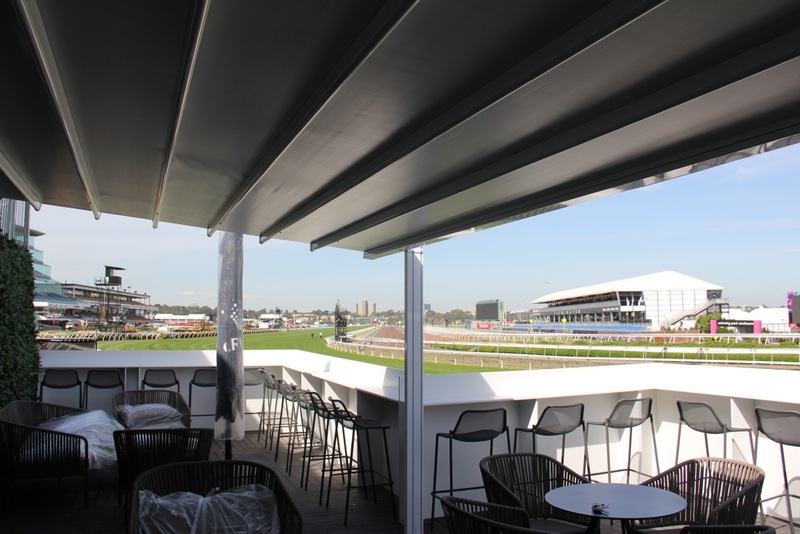 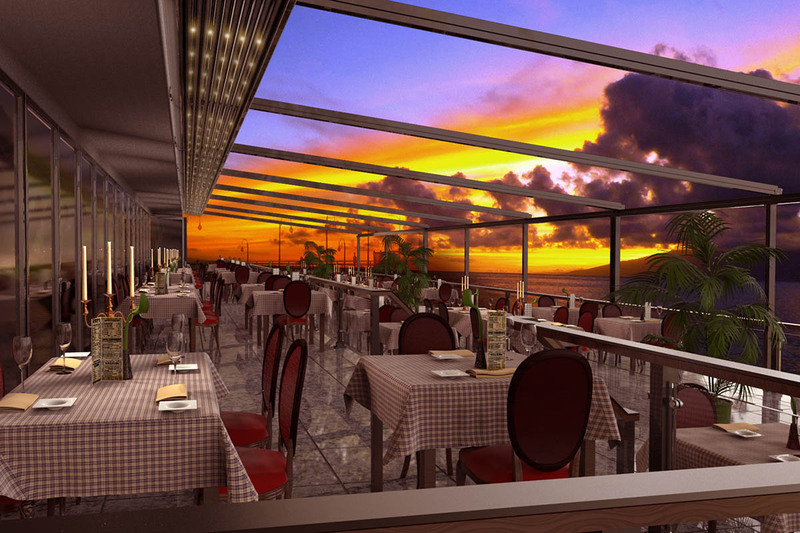 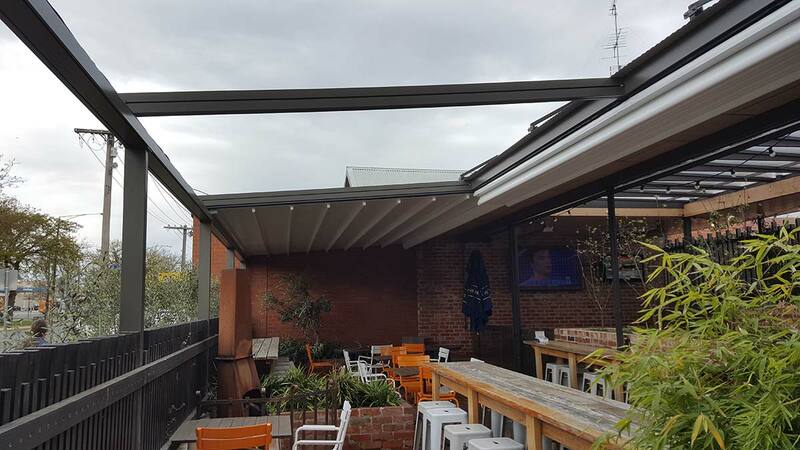 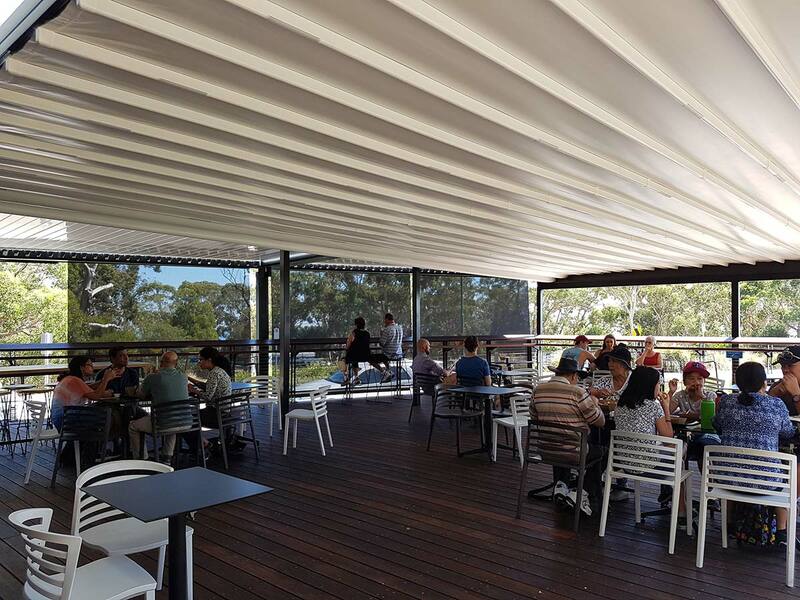 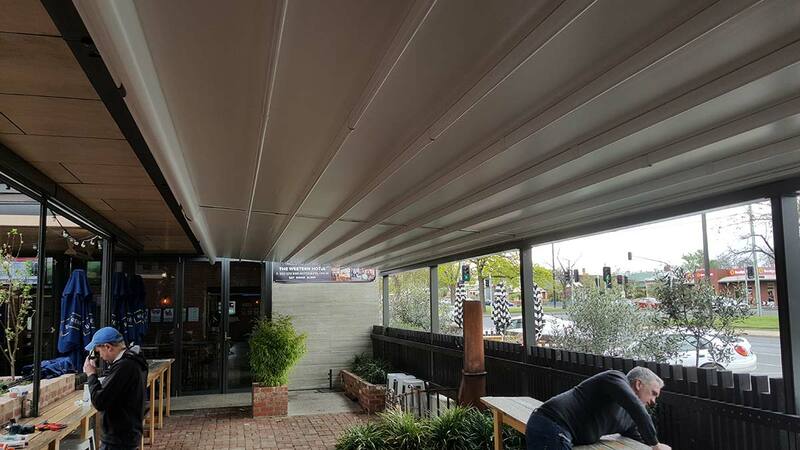 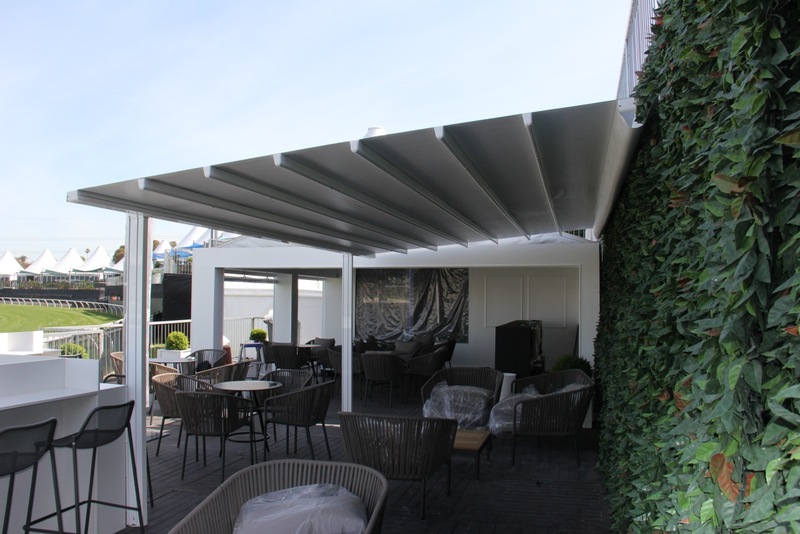 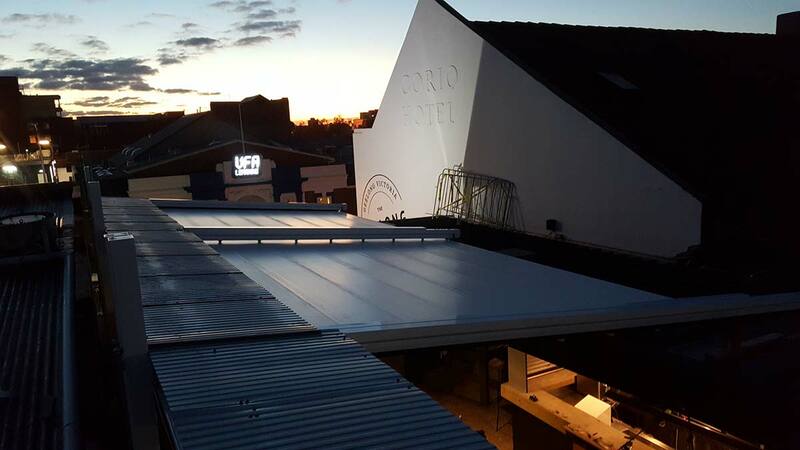 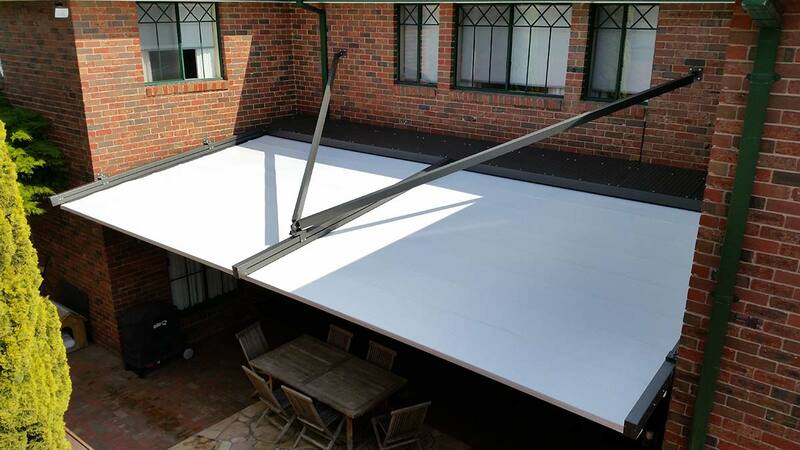 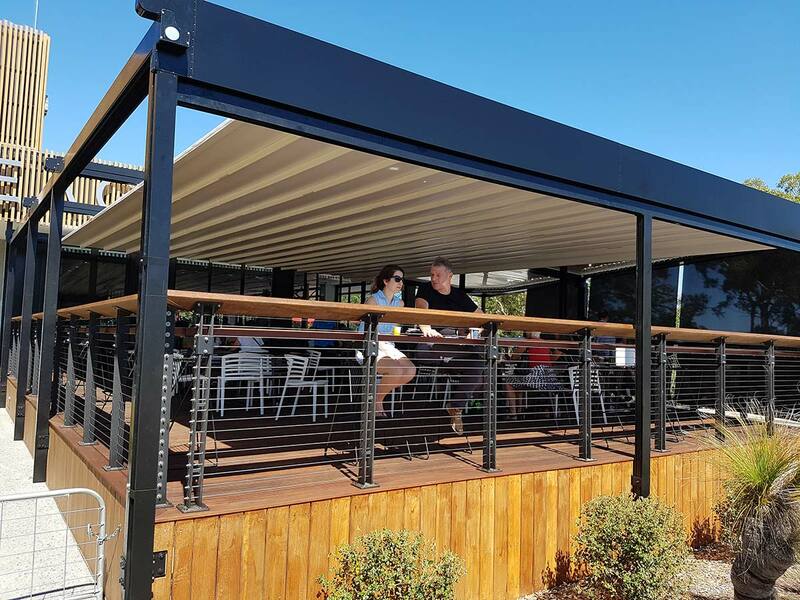 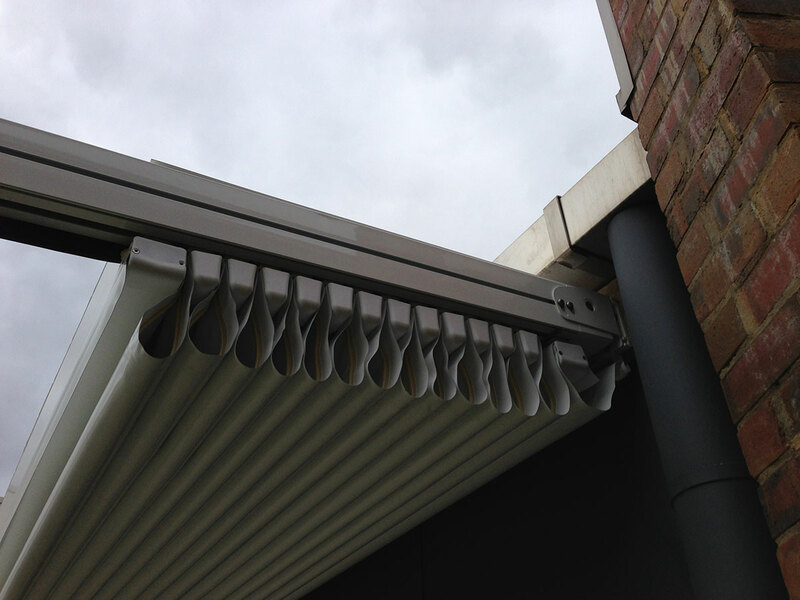 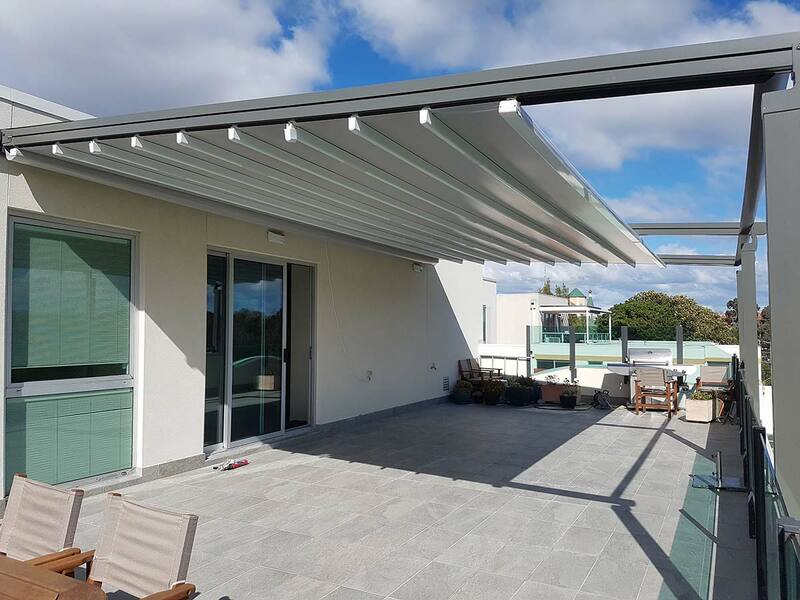 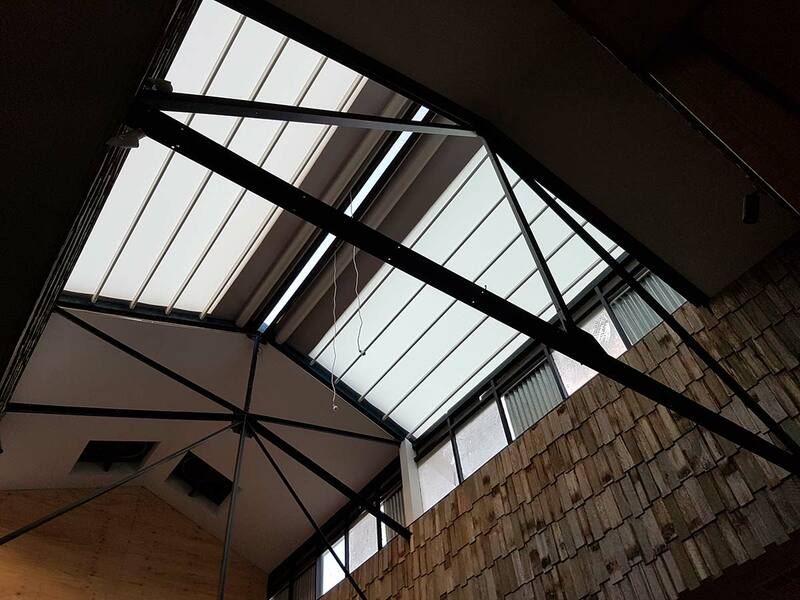 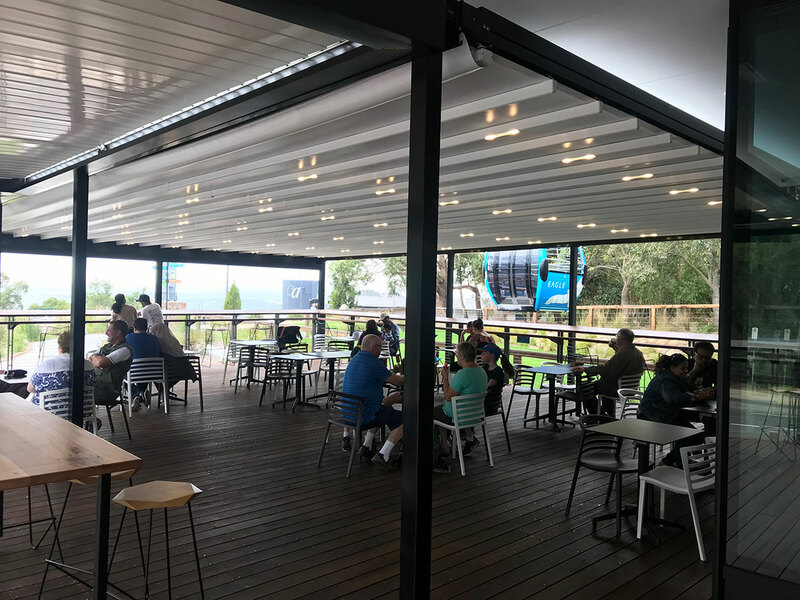 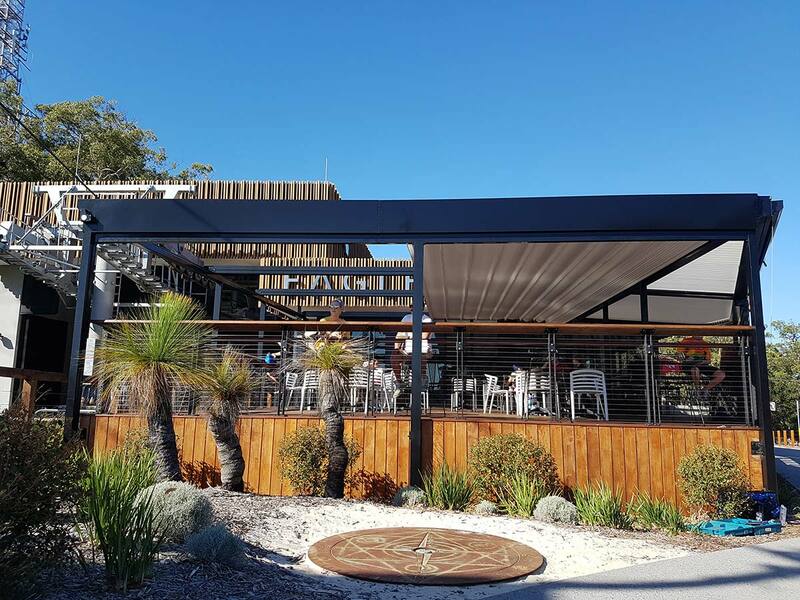 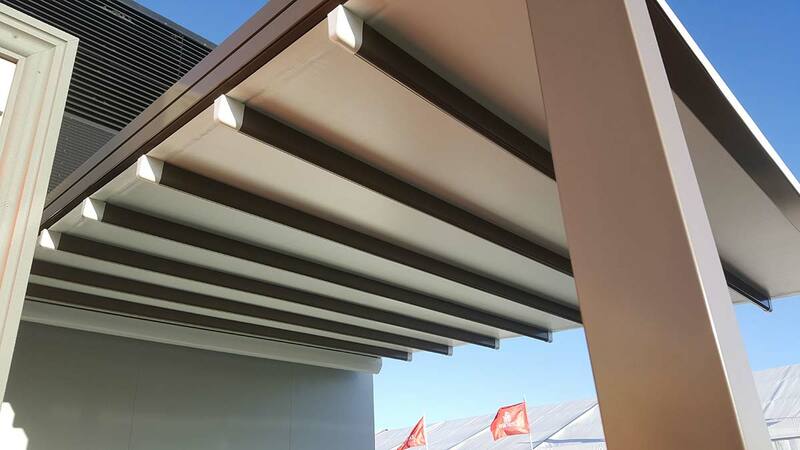 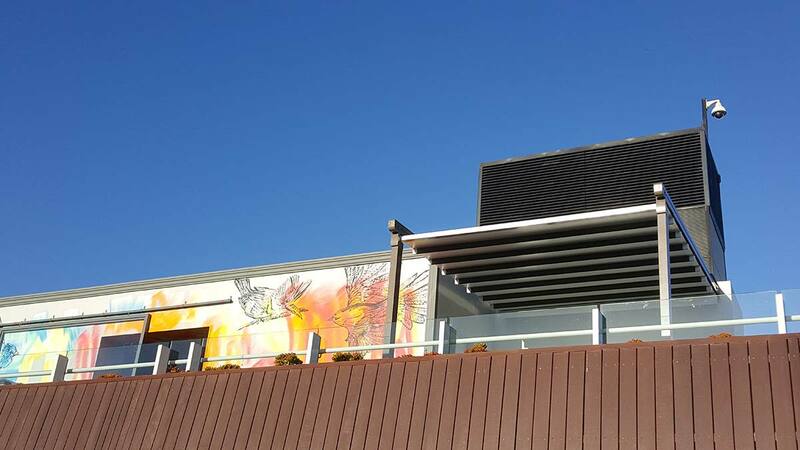 Pubs, Clubs, Restaurants, Cafe’s and any business or home with an exposed outdoor area should all look into utilising the benefits of a retractable roofs system. 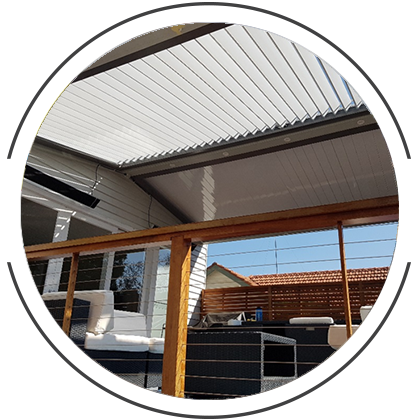 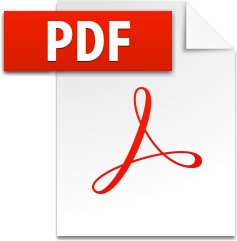 For more information you can browse our gallery bellow, fill out our online form or call us on 1300 856 499.